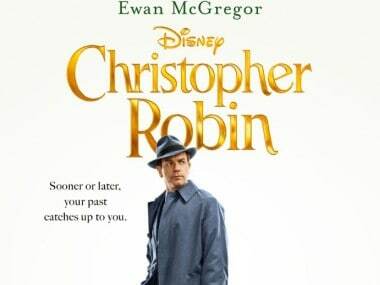 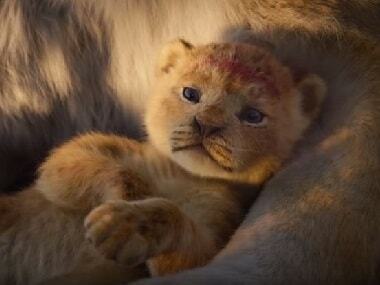 The Lion King is one of the many live-action remakes of Disney's classics like Beauty and the Beast and the upcoming Aladdin. 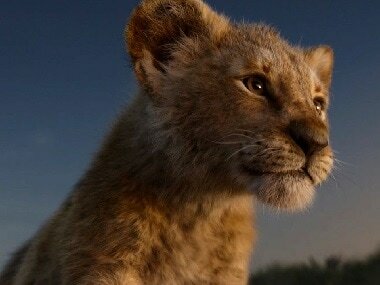 The Lion King live-action remake, directed by Jon Favreau, is scheduled to release on 19 July. 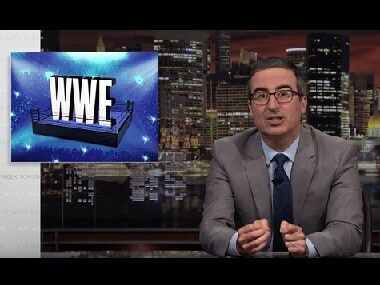 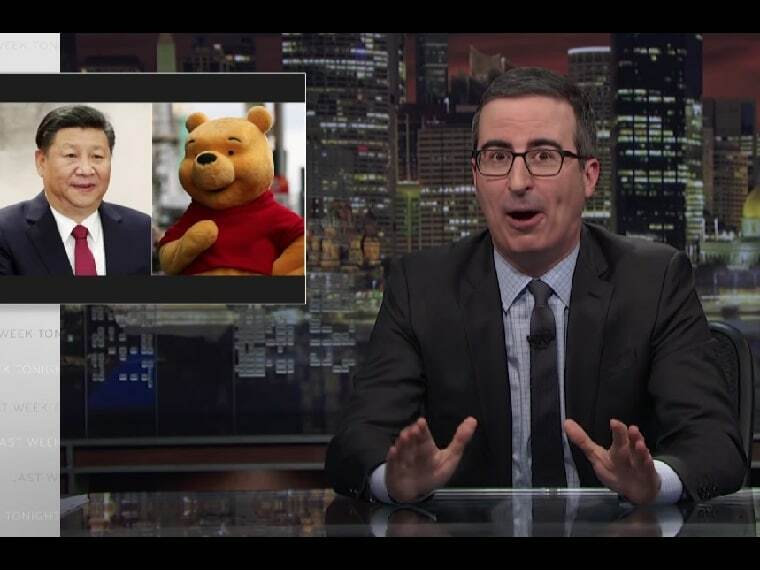 John Oliver's latest story on Xi Jinping led to his ban in China. 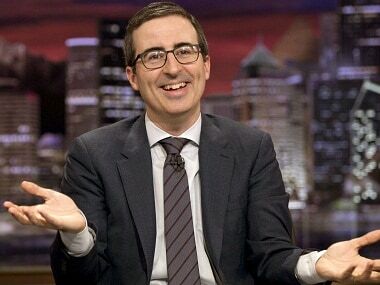 But this is not the first time a government or a foreign leader has reacted in this manner. 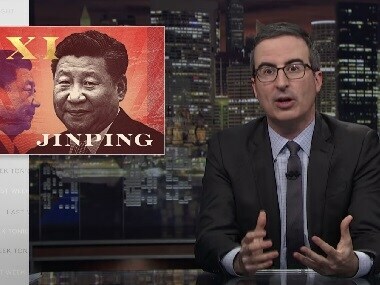 Weibo blocked and deleted posts referring to John Oliver after he slammed China's human rights record and mocked President Xi Jinping on Last Week Tonight. 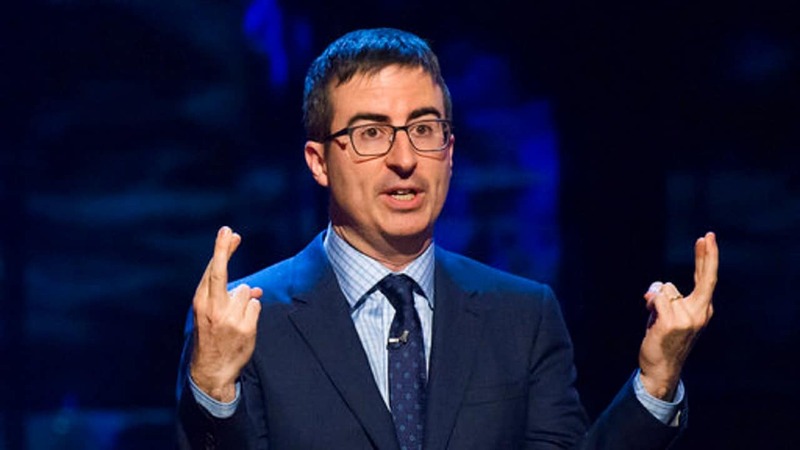 China's microblogging service Weibo has blocked and deleted posts referring to UK comedian John Oliver after he slammed the country's human rights record and mocked President Xi Jinping on his show, Last Week Tonight on HBO.